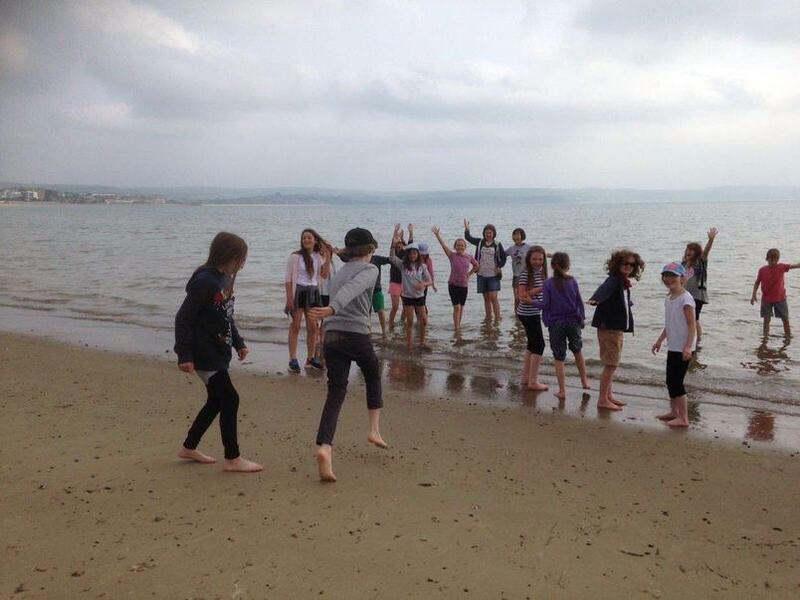 Year 6 visit Weymouth beach and bury Ms Vernazza in the sand! 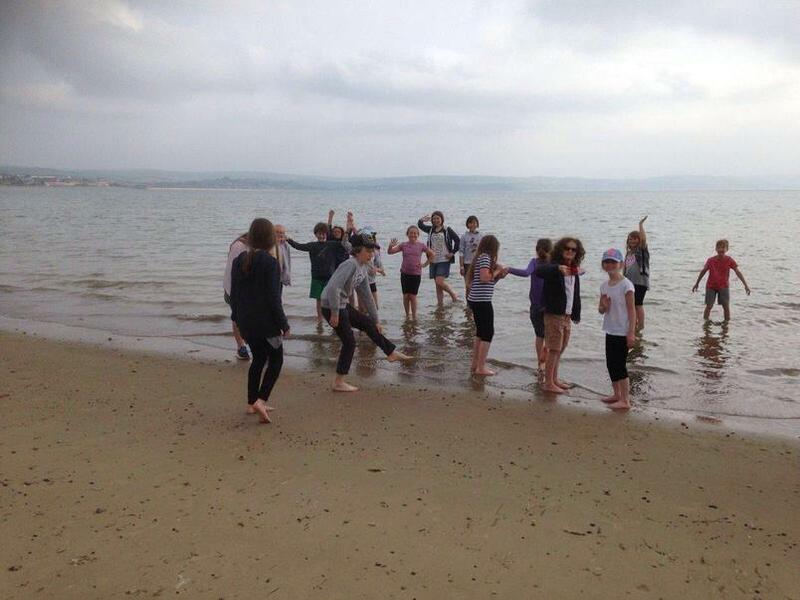 Year 6 are having a great time visiting Weymouth beach today, as part of their school journey week to Osmington Bay, Dorset. 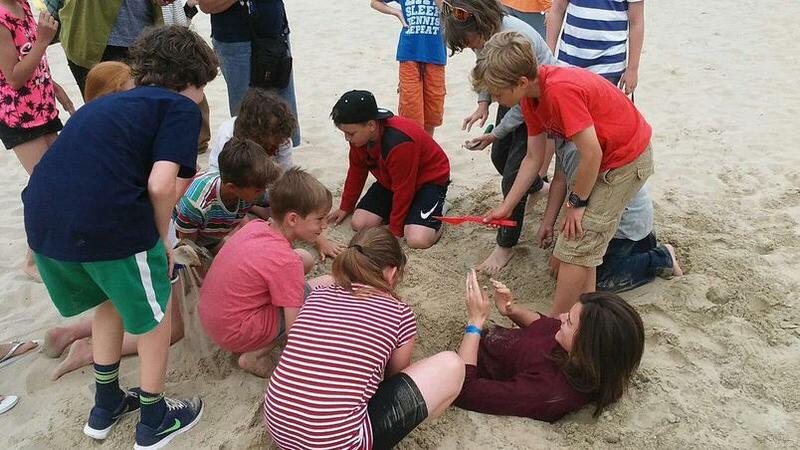 Poor Ms Vernazza was buried up to her neck in sand!